Home News Jinshan Blog How To Reduce The Safety Risk When Children Playing Amusement Equipment? Entertainment is very important to children’s growth. when the children amusement equipment giving fun to the children, if operators and parents are just a slight lack of attention, it may bring certain security risks to children. So as an amusement park operator, what should you do to improve security? Firstly, if you are operating many different types of amusement equipment at the same time, Zhengzhou Jinshan Amusement Equipment Machinery Co. Ltd. advice that you should pay attention to the reasonable match in the amusement equipment display. Retain a certain space for children to pass, so as to not only effectively reduce safety risk, but also provide more interesting experience to tourists and help to attract more customers through mutual combination of different amusement equipment. 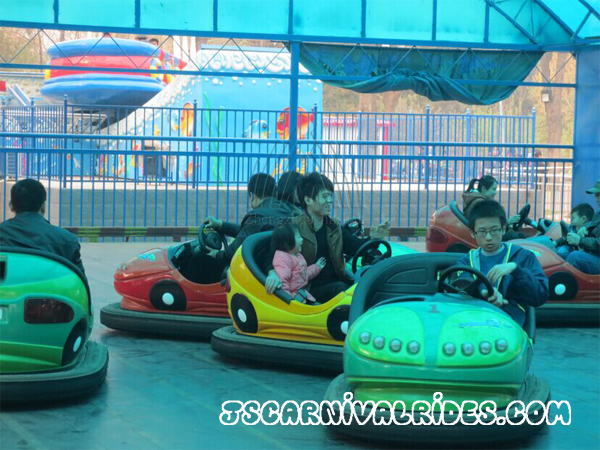 If the number of some amusement equipment that you are operating is relatively more, such as the bumper cars. Customers are allowed to rotate, turn and collide each other when playing bumper cars. While ensuring its interactivity, operators should give customers useful guidance and advice to avoid security incidents. In addition, once there occurs any trouble of amusement equipment in the course of operation, it will cause a great security threat to tourists. So operators should pay attention to develop the habit of regular inspection and maintenance, timely and effectively solve the abnormal situation. To operate children amusement equipment indoor or outdoor, which choice is better? How to reduce the safety risk when children playing amusement equipment? 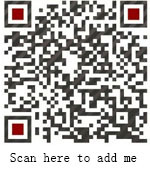 As a professional children amusement equipment factory, Zhengzhou Jinshan Amusement Equipment Machinery Co.,Ltd. suggest that in the purchasing process of children amusement equipment, you should consider more about the current trend and your own competitive situation. Prev： How To Distinguish The Quality Of Large Amusement Equipment? Next： What Are the Benefits of Operating Large Amusement Equipment?